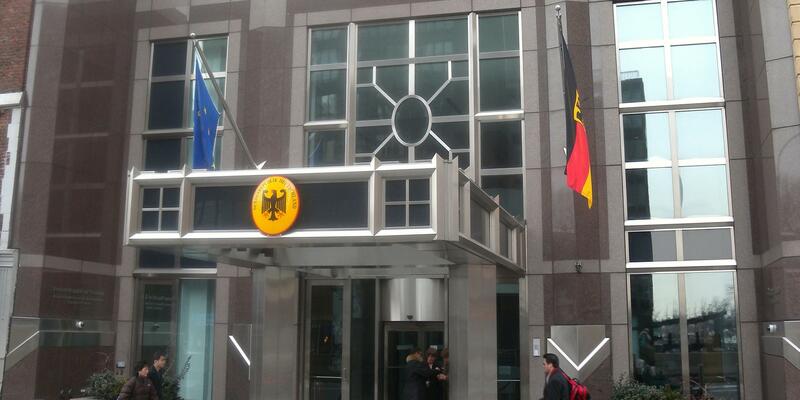 The German American Chamber of Commerce, in collaboration with the German Consulate General in New York and the Manhattan Chamber of Commerce, is pleased to host a panel discussion and networking reception focusing on energy efficiency solutions and green building technologies made in Germany. Germany has established itself as an international market leader and innovation driver in the fields of energy efficiency and green building. The event will feature a select group of German companies presenting their latest innovative products, services and solutions. As a platform of knowledge transfer, the event will bring together experts from Germany and local US innovators to discuss ways to cooperate. Participants are expected to include members of the Manhattan Chamber of Commerce Green Business Network members, architects, engineers, energy geeks, developers, and other professionals interested in learning about best practices and products in energy efficiency and green building. There is no charge to attend this event, which is intended to help promote NESEA's BuildingEnergy NYC Conference, which will be held on October 15, 2015 at the TKP Center in Midtown Manhattan. Susanne Rehse, Manager Business Development Consulting, German American Chamber of Commerce, Inc.